Momni, a Provo, Utah-based caresharing app company, announced that it has raised more than $1.75 million. 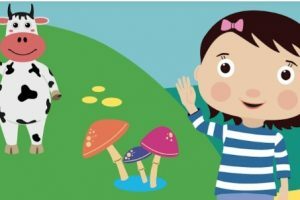 London-based children’s entertainment company Moonbug has raised $145 million in Series A funding. 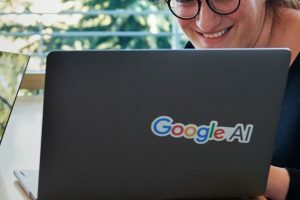 Google announced it launched a new AI program in Thailand to screen for a diabetic eye disease, which causes permanent blindness. 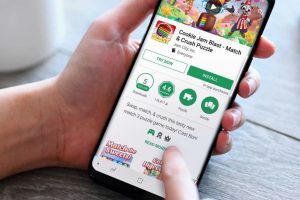 ROPOSO, a Gurgaon, India-based video entertainment app company, announced it has raised $10 million in Series C funding. 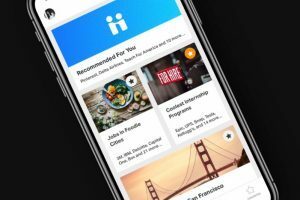 Los Angeles-based AppOnboard is a startup that enables users to test out apps before buying them, which has raised $15 million in funding. 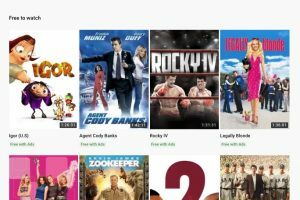 Google has removed unsupported video storage will no longer be free. 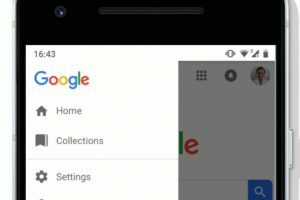 The unsupported videos can still be stored via paid Google Drive storage accounts. 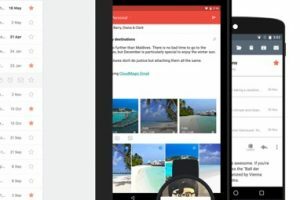 Essential, the mobile phone company founded by Android co-founder Andy Rubin, has reportedly acquired Newton Mail developer CloudMagic. 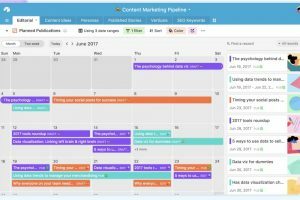 Content infrastructure company Contentful has raised $33.5 million in Series D funding led by Sapphire Ventures. 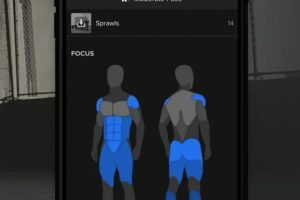 Freeletics, a Los Angeles-based digital fitness company, has raised $45 million led by FitLab, Causeway Media Partners, and JAZZ Venture Partners. 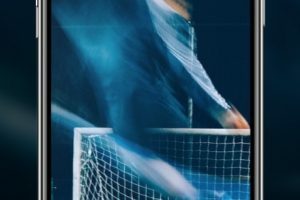 Nifty Games, a company aiming to build the best head to head quick-play sports games on mobile devices and digital platforms, has raised $3 million. 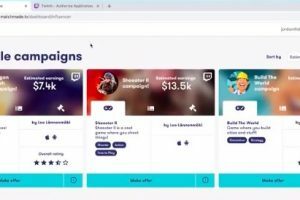 Helsinki, Finland-based Matchmade has announced that it raised €4 million in funding to connect gaming companies with influencers. Stan Lee, the editor-in-chief of Marvel Comics, has passed away at 95. 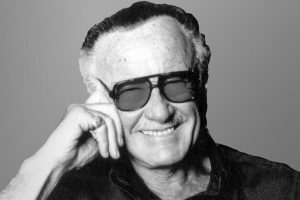 Here is a collection of noteworthy Stan Lee quotes. YouTube is now streaming videos for free, which is supported by ads. Currently, there about 100 million films available and more will be added soon. Hybrid spreadsheet and database platform company Airtable has raised $100 million in funding at a $1.1 billion valuation. 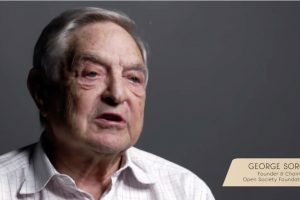 Facebook has fired its PR company Definers Public Affairs following reports that tactics were used connecting negative publicity to George Soros. 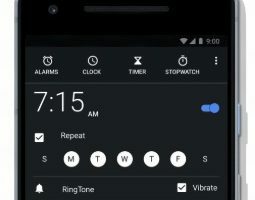 Google Assistant has gained several new features including Recommended Recipes, a new broadcast mode, the ability to set alarms to help form habits, and Routines. 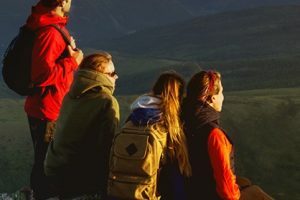 Travel technology company Sojern raises $120 million in funding led by TCV to build on its years of rapid growth. 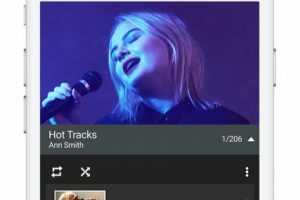 In Google's “How Google Fights Piracy” 2018 report, it was revealed that YouTube paid over $1.8 billion to the music industry in the last year. 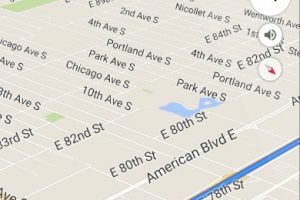 Google Maps for Android is testing a feature where users can report speed traps and crashes, similar to what is offered in the Waze app. 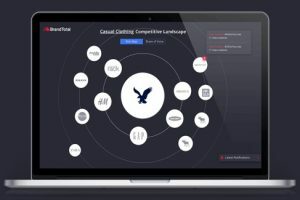 Handshake raises $40 million in Series C funding led by EQT Ventures to democratize opportunities for college students. 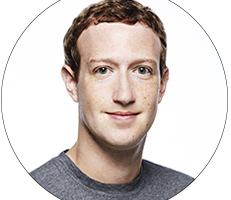 In a call with investors, Facebook CEO Mark Zuckerberg said that Apple iMessage is one of the company’s biggest competitors. Twitter is reportedly planning to get rid of the "Like" button. This is part of an effort to improve the quality of debate. 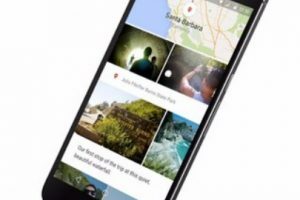 Google has announced that it is adding a new feature to easier control your data without having to go to your Google Account. 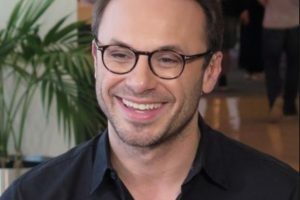 Oculus co-founder and former CEO Brendan Iribe has announced he is departing from Facebook. According to a study by Piper Jaffray, Instagram has become more popular among teens than Snapchat. 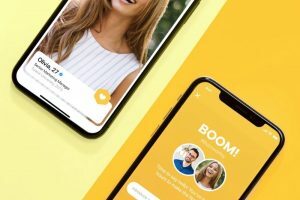 In an interview with Bloomberg, Andrey Andreev, the majority shareholder of Bumble owner Rimberg International, said the company is looking into an IPO. 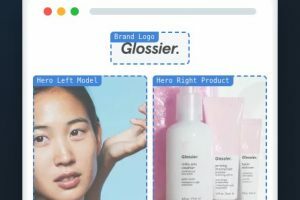 BrandTotal, a marketing intelligence platform company that is able to detect creatives and cluster them into campaigns, has raised $6 million in funding. Twitter is bringing back an option to see tweets in chronological order again. 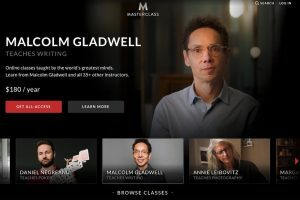 Online education platform company MasterClass has raised $80 million in funding to expand internationally and hire more experts. 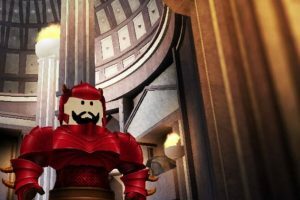 Roblox has raised $150 million in Series F funding at a valuation of more than $2.5 billion.